Here are 10 Insanely Easy and Brilliant ways to fix just about ANYTHING with Hot Glue! 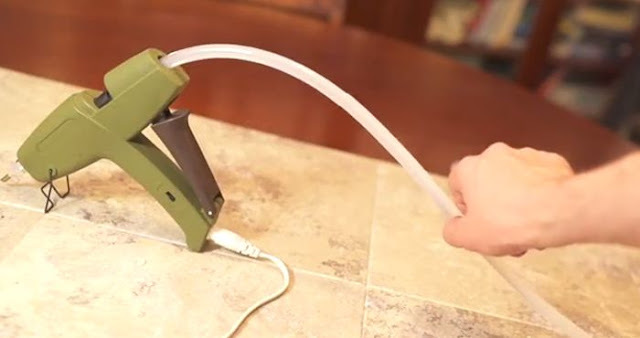 Few tools are handier for craft and home improvement projects than a hot glue gun. There are plenty of ways to use it that you never thought of before, and when you see them, you’ll never use anything else!